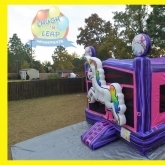 Do you have a special little girl who has a birthday or other special day coming up soon? 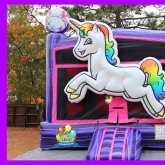 Are you looking for something special to make her party one she will love and remember for years to come? 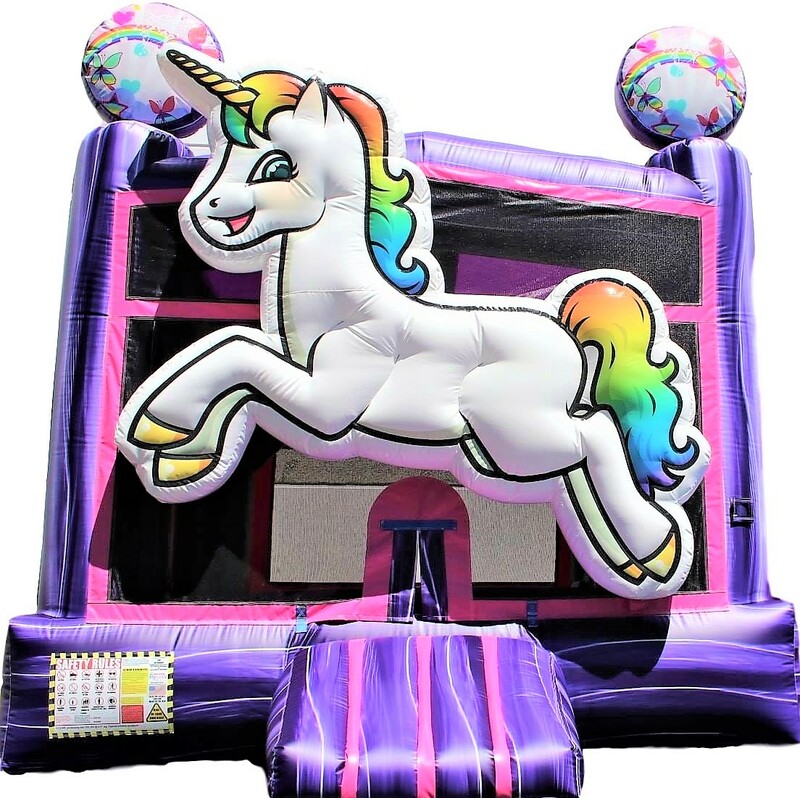 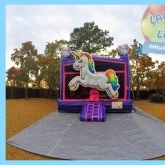 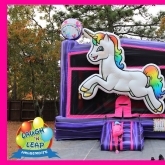 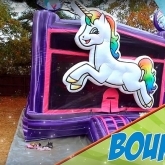 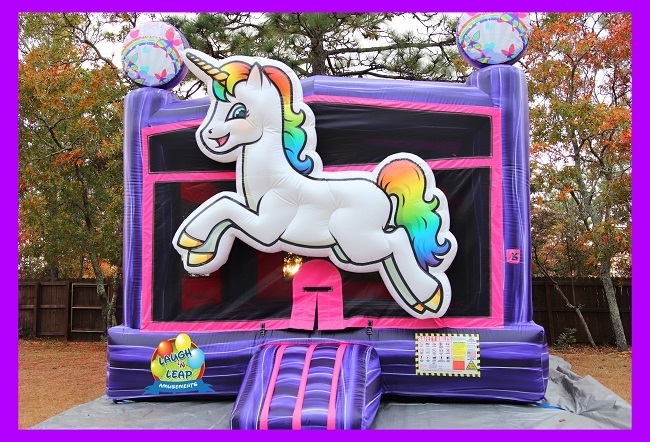 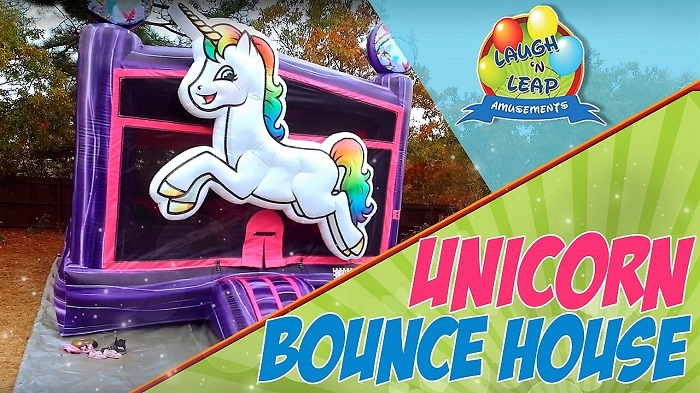 If so, you need the magical power of a unicorn for her next party, and what better way to get it than with a fun unicorn bounce house rental! 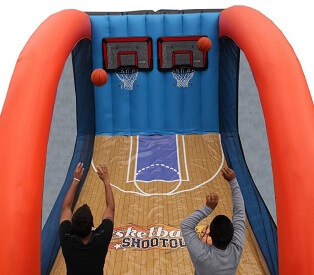 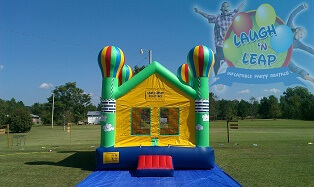 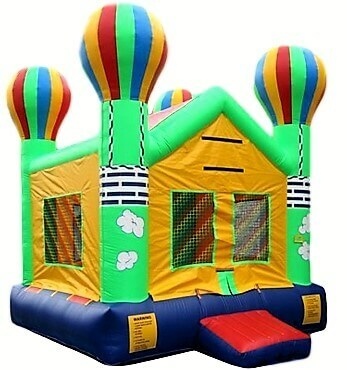 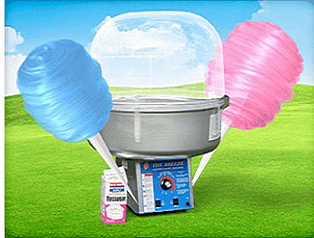 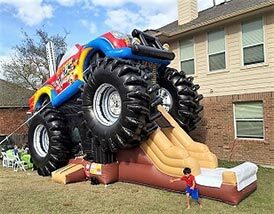 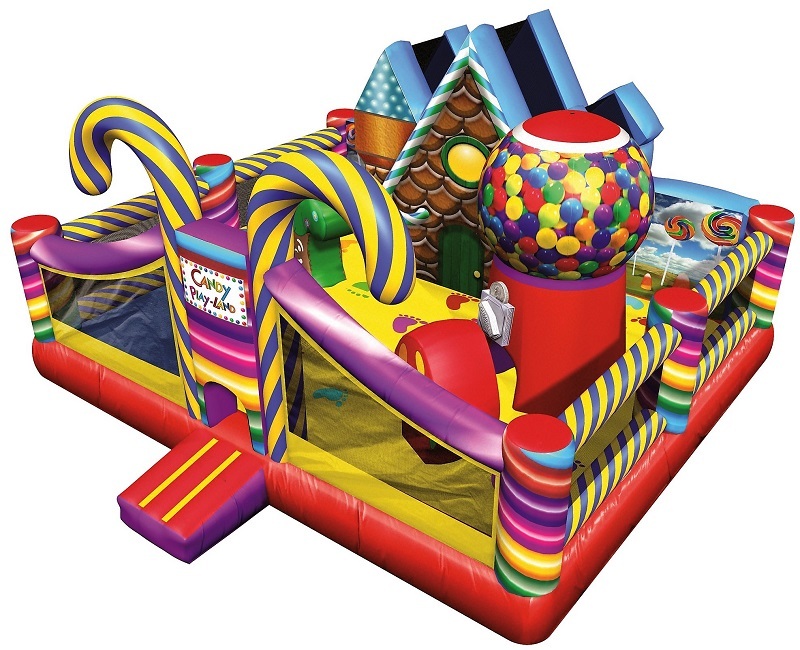 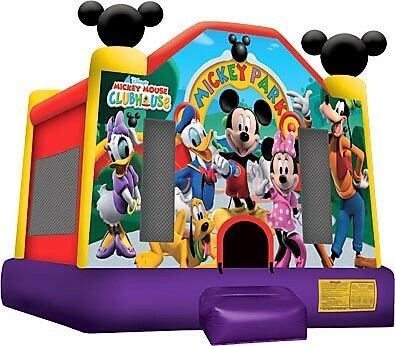 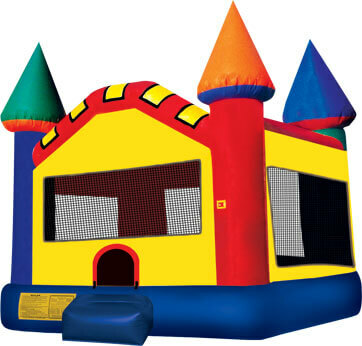 With plenty of room for bouncing fun, this inflatable is a great addition to any little girl’s party. 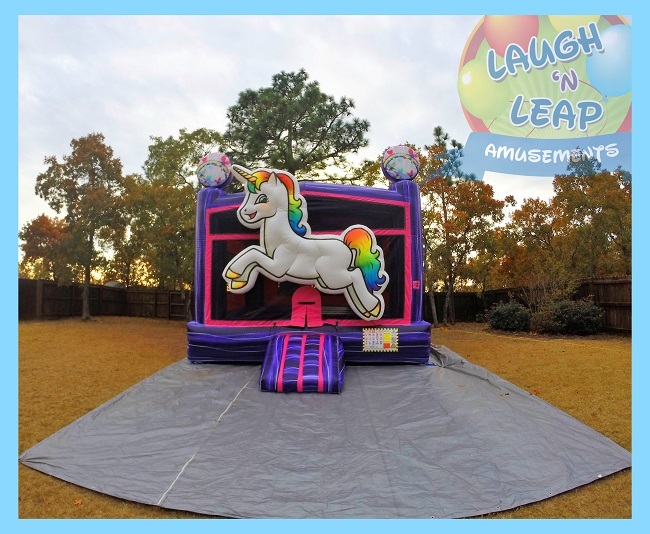 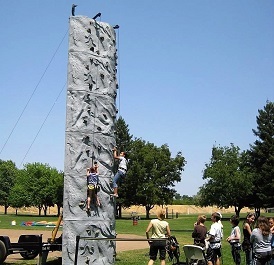 There is room for all her friends to join in the fun and it is rated for all ages 3 and up. 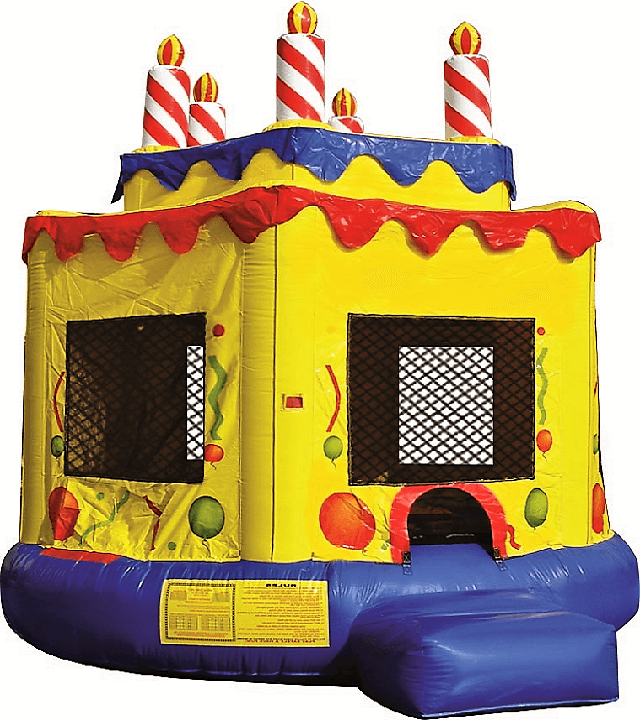 With safety netting and plenty of springing cushions it is a safe and fun way to spice up any birthday celebration. 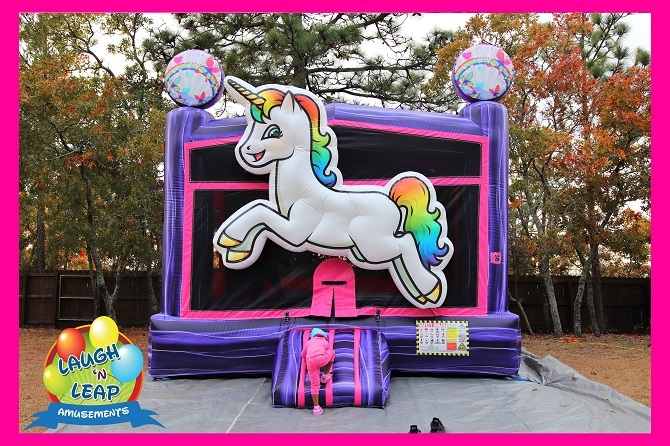 With fun colors and large adorable unicorn on the side, your little princess will love having her own unicorn in the back yard. 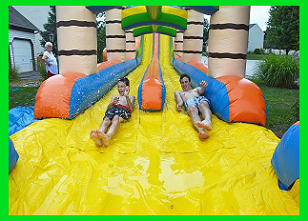 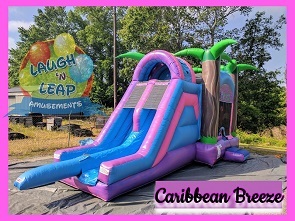 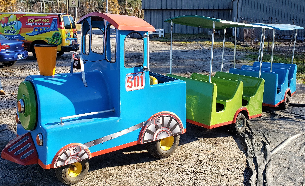 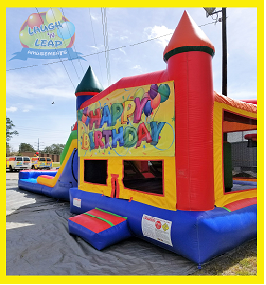 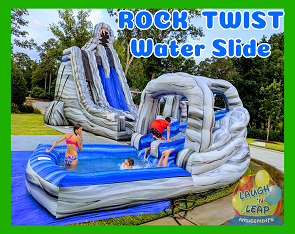 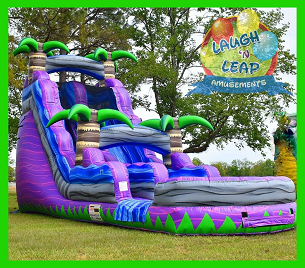 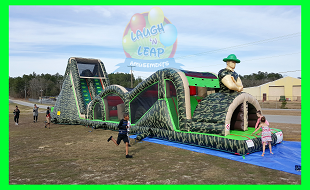 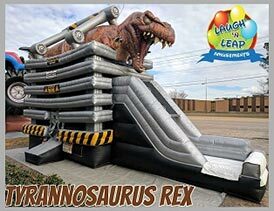 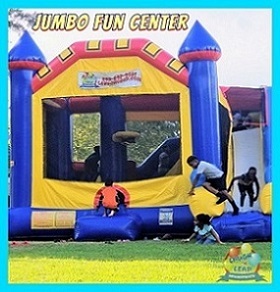 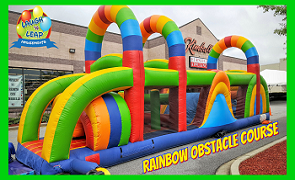 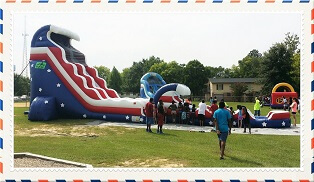 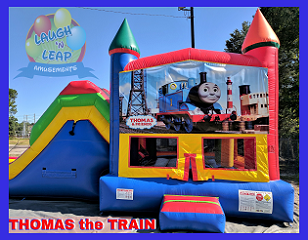 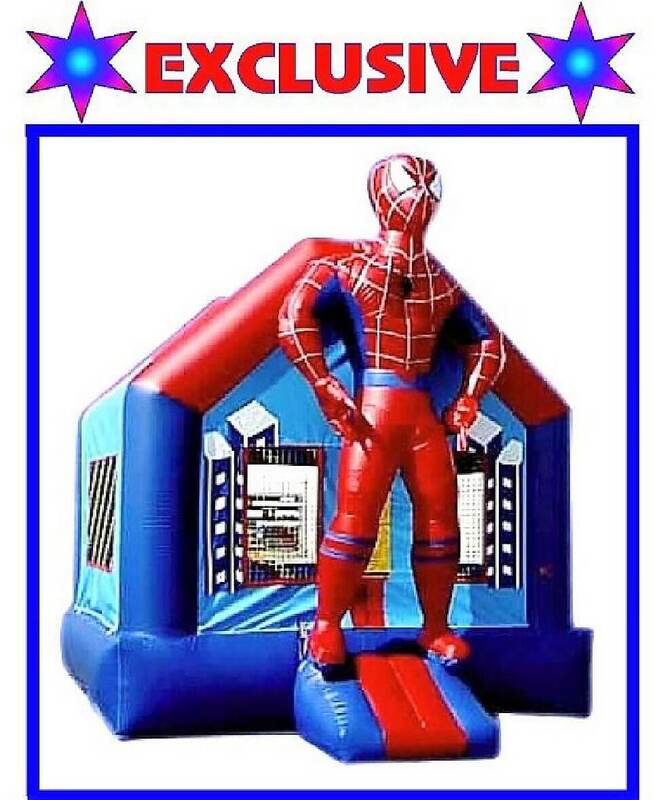 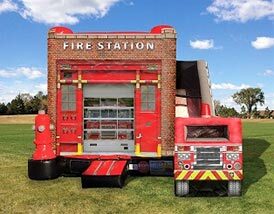 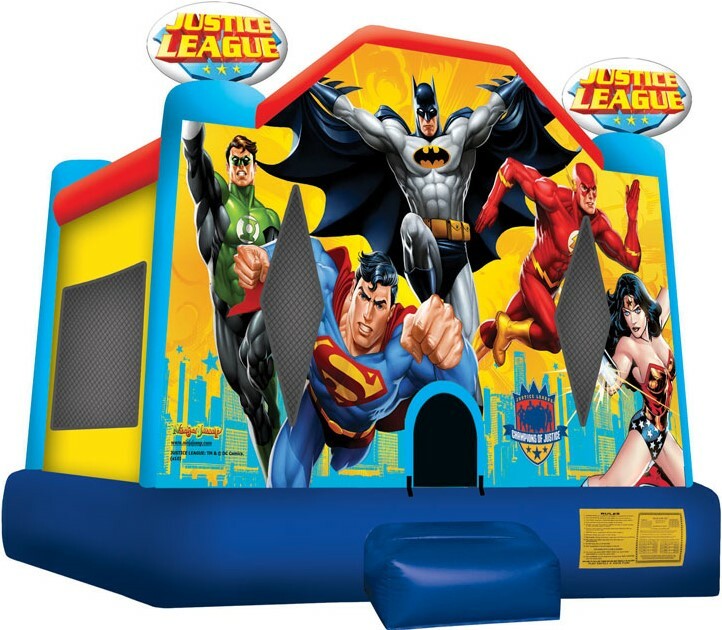 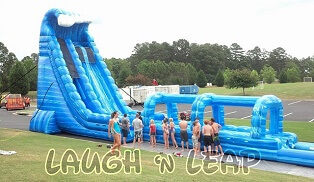 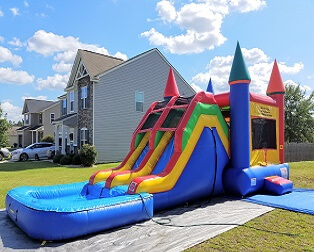 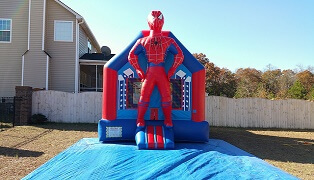 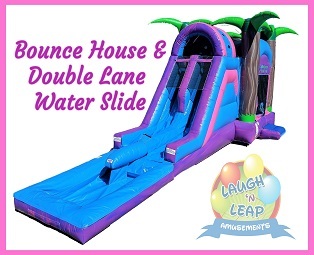 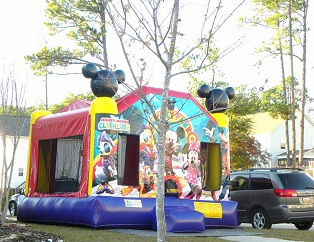 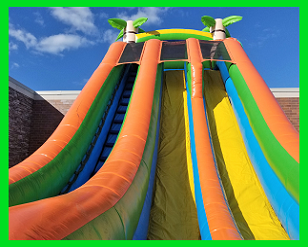 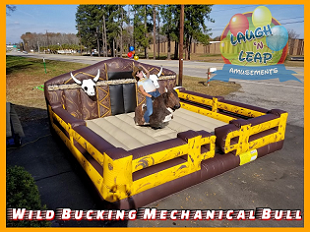 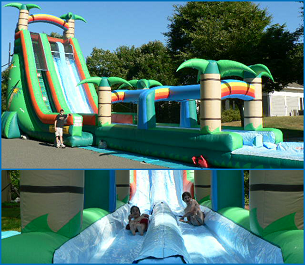 You can get yours reserved today and take advantage of Laugh n Leap Amusements’ satisfaction guarantee- we will handle the delivery, setup, and tear down and will do all we can to ensure you are completely satisfied. 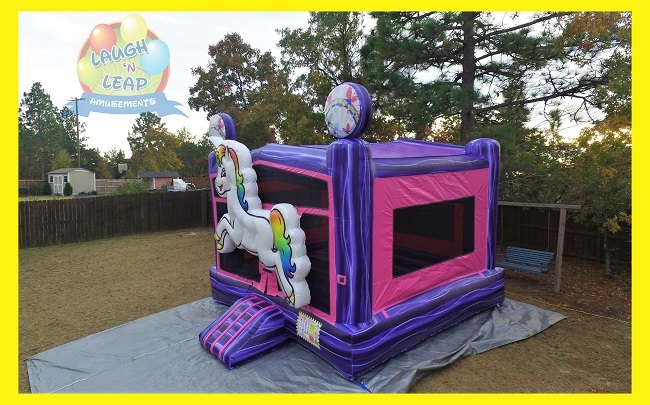 Don’t settle for less than the best for your little girl. 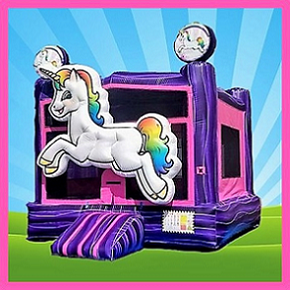 Get the unicorn bounce house of her dreams and be the best parent in the world to her!